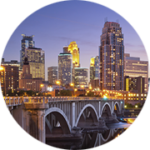 A couple of months ago we launched our event and conference mobile app, to provide members with additional information and content on-the-fly. Throughout 2013 we have continued to identify additional ways to invest in our community development, conferences, events and member engagement. 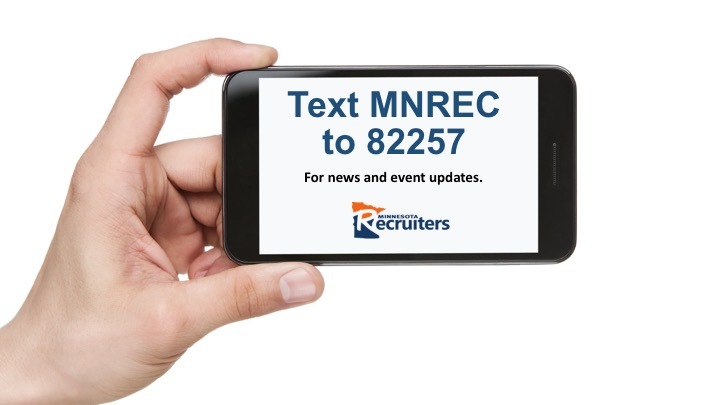 Just as with our app, we’ve been looking at mobile as a channel to share news and conference information and we’re we’re excited to officially announce the “text mnrec” campaign. We continue using a secure, outside professional service to manage information. So what are you waiting for? Text mnrec to 82257 today! Have other items you’d like us to consider for the development calendar or feedback? Send us an email.